The Irish culture is something that many people around the globe are fascinated with. Some like to read Irish books, others want to listen to Irish and Celtic music or visit Renaissance festivals. 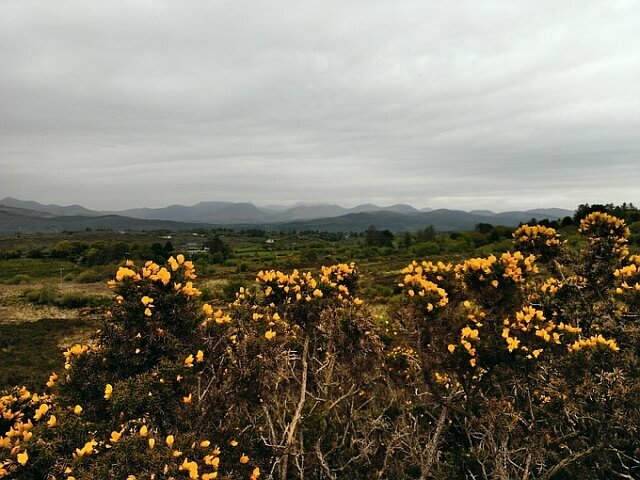 Whatever you may like about the Irish and Celtic culture, you have to admit that it’s something we all should try to learn a little more about. 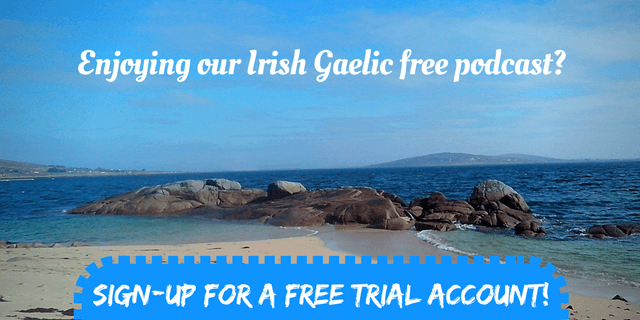 It’s no secret that the Irish language has its problems because fewer people are speaking it but we see this as another motive why you should try to get a feel of the Irish culture, just a little bit and join the very worthy journey of preserving it. Just like us, Marc Gunn has joined this amazing journey. While we’re doing our best to preserve the Irish language and culture, Marc took upon himself the very worthy goal of preserving and promoting the Irish & Celtic music. He has his very own Irish and Celtic Music Podcast and can tell us more about touring Ireland on a bus tour, going to renaissance festivals and enjoying that amazing mix of culture. 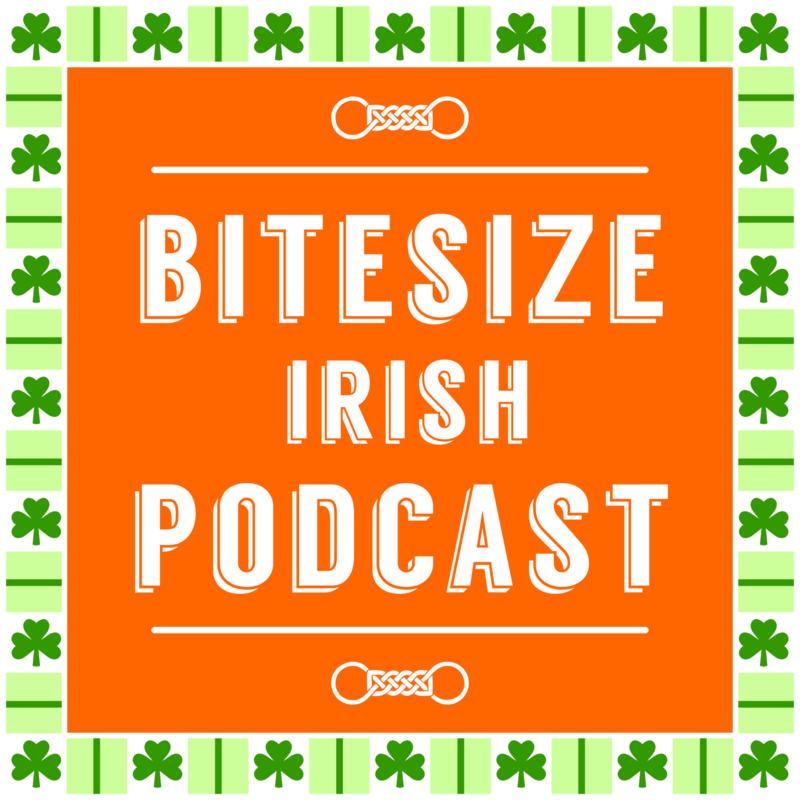 If you want to learn more about the Irish & Celtic music, Celtic invasion Vacations, and American adoption of Irish culture, please go ahead and listen to this rebroadcast of the 28th Bitesize Irish Gaelic podcast episode. This podcast episode is in the English language.